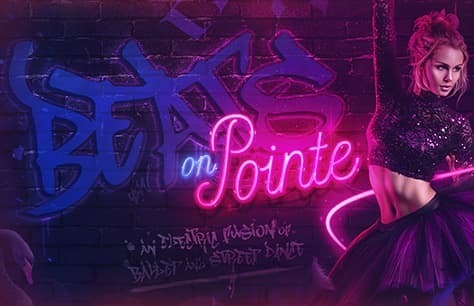 After its thrilling 2018 run, the classical ballet and street dance mash up that is Beats on Pointe is back. As two opposing dance worlds clash, 16 dancers go toe-to-toe in this fun-fuelled fusion of ballet and street dance. This high-energy show features not only extremely exciting dancing, but also freestyle acts, singing, beatboxing, a touch of comedy and plenty of feel-good music covering an all-embracing mix of classical, 70’s grooves and current hits. It was a great performance showing the difference between different styles of dancing and how they are special in their own right. The dancers are multi-talented leaving you trying a few steps during and after the show. Loved it. Absolutely brilliant show! Myself and my 9 year old daughter loved all the different aspects and were singing and laughing all the way through!